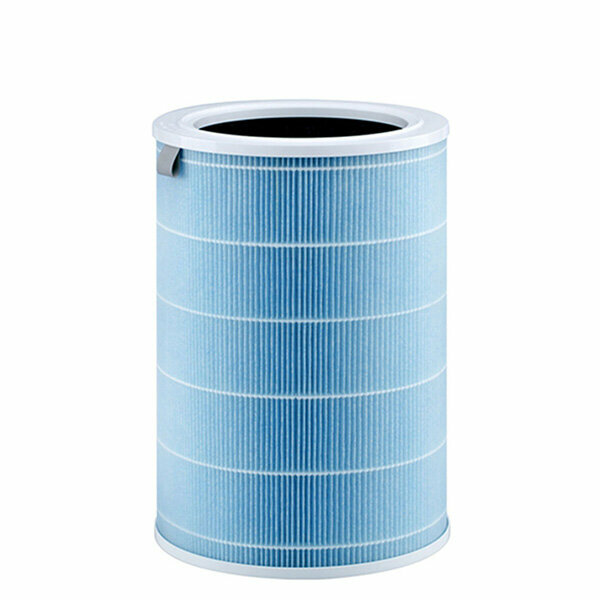 It integrated initial effect, high efficiency filter material, activated carbon filter in one. Whether suspended in the air of dust and other large particles, or as small as micron-level harmful substances, can be highly efficient removal. Different filters has different function. Three efficient filtration, give you a fresh air environment. Primary filter net, EPA filter net, high quality activated carbon filter to filter peculiar smell, formaldehyde, PM2.5 ect.